Do I need to wear protective gear to clean mold? Get the facts! 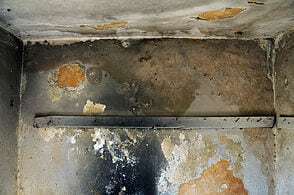 Do I need to wear protective gear to clean mold? Do fish swim in water? YES! YES! AND YES! Close your eyes for a moment – wait! Read this first, then close your eyes! 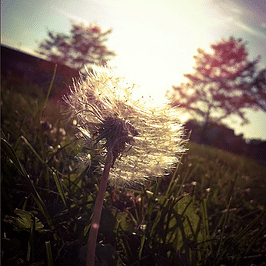 Now, imagine walking down a path through a dandelion field. As your eyes gaze over the never-ending field, I want you to notice how all of the dandelion seeds are safely attached to the seed heads on each plant. The sun rises and sets and the wind may blow, but the seeds are safely attached to the seed heads. Now step off the path and start walking through the dandelion field. What happens? The seeds detach and start floating everywhere, they’re uncontrollable. You can try as hard as you’d like but you are never going to contain them or control where they drift or where they land. That’s exactly how you should think of mold. Undisturbed, mold spores stay pretty much attached. Once disturbed, the spores detach and start floating everywhere, landing on anything and anyone. If you’re not wearing any Personal Protective Equipment (PPE), you’re inviting all of those mold spores to settle on your clothing, the area you’re cleaning, your shoes (allowing mold to travel to other areas in your home), in your eyes, and up your nose into your upper respiratory system. In small spaces 10 sq. ft. and under, sealing off the area or covering surfaces with plastic sheets (referred to as containment) isn’t necessary but can be done as a precautionary measure, wear non-vented goggles, rubber gloves, at minimum – a partial face paper respirator, (EPA recommends an N-95) and old clothing items you will toss when finished cleaning (or just wash separately from your normal laundry). Before cleaning any mold in your home, you must first fix the problem or the water source causing the mold to grow. Even if you clean the area so well that Mr. Clean himself would blush, it’s all for nothing if the source of moisture isn’t controlled. Second, discard any items or materials damaged by mold by placing them in plastic bags and tie tightly. Then, clear the area of toys, clothing, loose items, etc. that you do not want around you when you are cleaning. HEPA vacuum the area first, then wipe with a damp cloth changing the cleaning towels often to avoid re-contamination and let the area dry. After cleaning the area, flush wastewater down a toilet, utility sink, or floor drain, put all used towels and toss any clothing you don’t care to reuse in a plastic bag and tie tightly – discard with your everyday household garbage, and wash your hands and face with mild household soap. Now, in areas larger than 10 sq. ft. we highly recommend having a professional mold remediation company come and complete the remediation. Larger areas need specialized containment, with HEPA filtration devices and additional equipment, of which trained technicians work with every day. 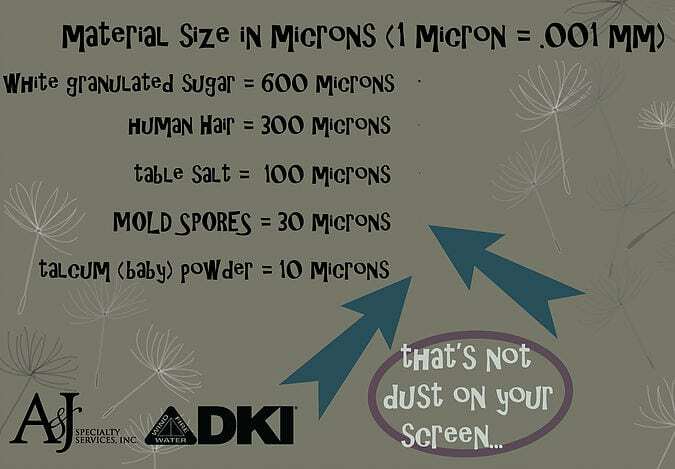 To learn more, check out our other mold and cleaning topics and PLEASE email us if you have any additional questions!